Is the reason to your anxiety the locked iPad and its inability to work efficiently? Your iPad is locked or disabled by entering wrong passcode for too many times? If those have begun to be a tension, opting for restoring your iPad may stand as a viable option. But, restoring is not the sole option to ponder over. There are other mediums of unlocking your iPad's passcode without restoring your iPad too! And if you are curious to gather its knowledge, then this article will help you out thoroughly as, we have listed the possible ways on unlocking. Is There Any Official Ways to Unlock iPad without Restore? No, there is no official way of unlocking your iPad other than restoring. This may come as a blow of disappointment but there is certainly no such way of unlocking your iPad without performing the time- long factory reset process on your iPad. Restoring iPad (factory reset) implies you to brush away all the existing settings, entire data and applications available on your iPad. Note: It is crucial to maintain a backup of your iPad data before you get started with the restoring process. Siri is an intelligent, smart and reliable voice assistant that handles an array of activities of your Apple's iPad. Moreover, it can facilitate the user in unlocking iPad without restoring. 1. To begin unlocking your iPad with Siri, just launch Siri on your iPad by holding the 'Home' tab from your device. This will redirect Siri to showcase the actual time set on the graphical clock on your iPhone. Then, you have to tap on clock. 3. Siri will forward the request and the world clock will appear right on your iPad's screen. You would be required to add in another clock by hitting the '+' icon. 4. Once the clock gets inserted, type in any random text over the search text field and copy the entire streak by 'Select All'. 5. Now, go to AirDrop by clicking on 'Share' button and tap on 'Message' featuring in the current options. 6. Once again enter any text on the text field and then go to the 'Info' interface by pressing '+' icon. Then, select 'Create New Contact' option enlisted on the screen. 7. The final step on unlocking iPad's passcode is by clicking on 'Add Photo' > 'Choose Photo' from the photo library. 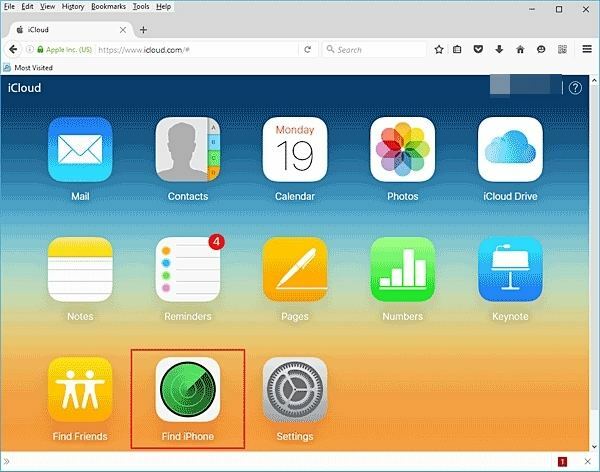 In just a couple of seconds, click on 'Home' button for opening the home screen and you will successfully unlock your iPad. The ideal way of unlocking your iPad without iTunes and passcode and to stop bearing the tension of restoring is by utilizing a highly reliable tool like Tenorshare 4uKey! Not only does it surpass patterns, codes, or touch ID, it is also helpful in unlocking them! This spectacular software is designed with the supreme in-built features that work down amazingly in both the Windows/Mac devices. 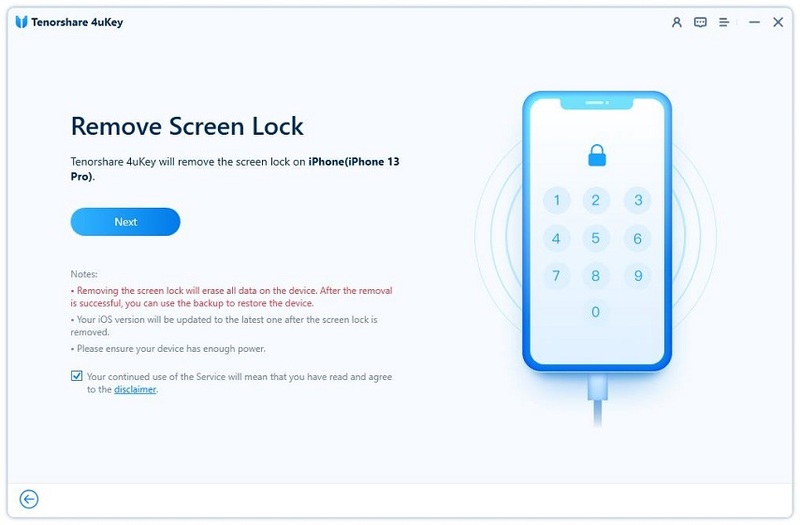 Moreover, you can make use of 4ukey to reset even the latest iPhone XR/XS Max's passcode, Face ID, Touch ID etc. The following guide will acquaint you with the in-detailed working of the software to unlock your iPad's passcode in a hassle- free manner. In order to unlock iPad passcode without restore from Tenorshare 4uKey software, you must download it on the system you are presently working. Let the software get fully installed on your device. Once the program runs, make use of a lightning cable to establish a connection between your iPad with the system respectively. For smoother working of the software, you must ensure to give consent to the permissions as required by the software. Now, you will witness the program go on the auto-detection mode for fetching the details of your iPad. After your device gets processed, click on 'Start' tab. You will now be redirected to download firmware package program. Simply, opt for the save path pressing the 'Download' button available over the program's screen. Now, click on 'Start Unlock' tab to execute the process of unlocking your iPad passcode and proceed forward with the necessary actions for completing the process. In a nutshell, unlocking iPad's passcode isn't a mountain to crack. There are numerous ways of restoring your iPad. We understood how Apple's intelligent- Siri Voice Assistant can prove to be useful. Similarly, restoring may be one of the options. But, if you truly want to save your time and efforts then Tenorshare 4uKey stands in par. 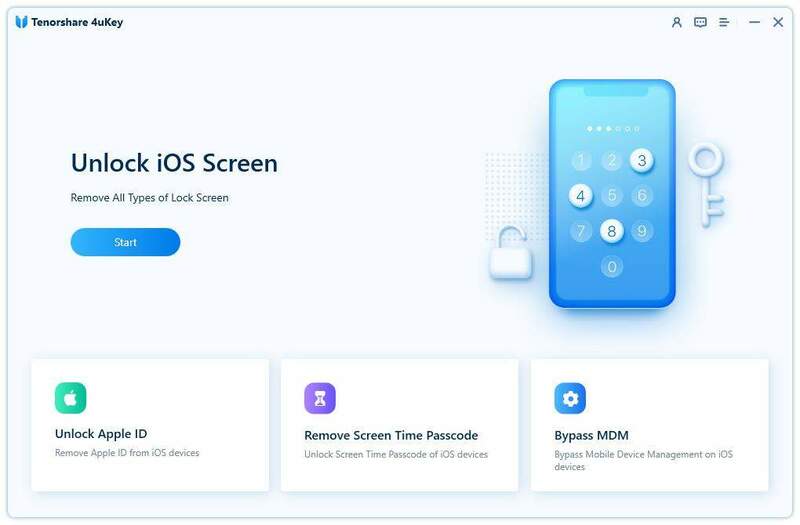 Besides, unlocking your iPad, you can even remove any firm lock passcode, Face ID, Touch ID remotely from your device.